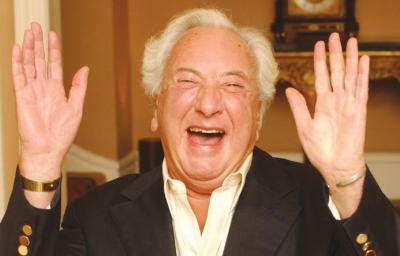 British filmmaker and newspaper columnist Michael Winner has died at the age of 77. The news was confirmed by his wife Geraldine. The Hampstead born director was known for his rave restaurant reviews, which were written for the Sunday Times, under the banner ‘Winner’s Dinners’. The filmmaker started his career as a journalist and a film critic. In the year 1956 he joined Motion Pictures Limited as a writer and editor. The first work of Winner as a director was satirical, but then he became more known for his action movies, Death Wish, starring Charles Bronson became more popular. Winner later even directed a series of commercials for an insurance company which featured the catchphrase ‘Calm, Down dear!’. In recent years, Prime Minister David Cameron was criticized for addressing a female colleague using the same line during a debate on NHS in the House of Commons.